FAMILY. FRIENDS. COWORKERS. BRING ‘EM ALL! 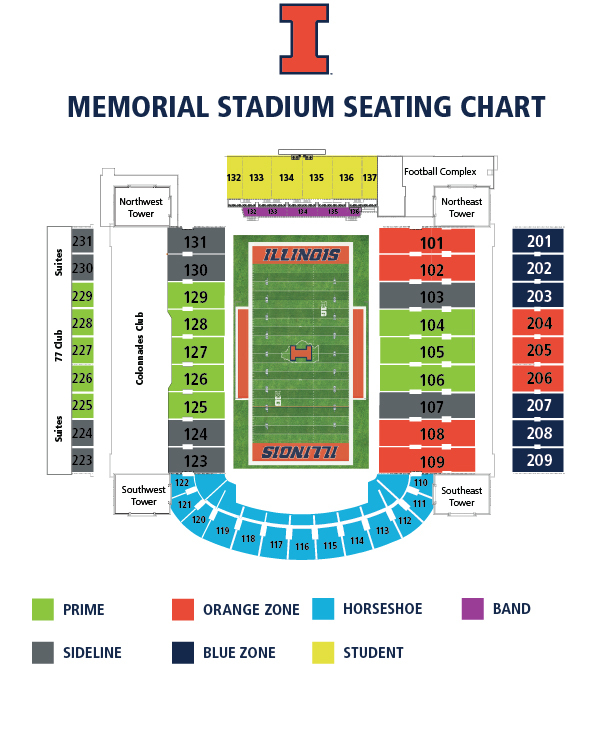 Join us at Memorial Stadium and be part of the excitement of Fighting Illini Football with a group of family, friends or co-workers. Each fall, the Illinois Ticket Sales & Service Team works closely with group leaders to help organize their events for corporate outings, sports leagues, camps or social organizations and many more. Check out the benefits available and contact your personalized account executive today to plan your event! See below for the different benefits groups can participate in. For any questions, contact your personal account executive at the phone number or email address listed below. The group ticket minimum is 20 people. Price is listed per ticket. Additional fees may apply. 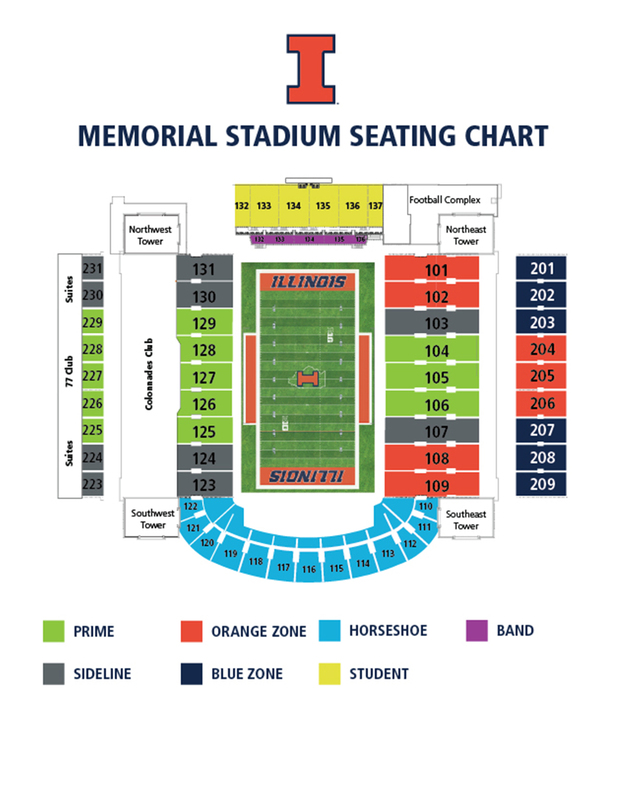 Seating locations include Sideline Orange Zone, and Blue Zone.